Diwali, Deepavali or Dipavali is the Hindu festival of lights, which is celebrated every autumn in the northern hemisphere (spring in southern hemisphere) <more>. 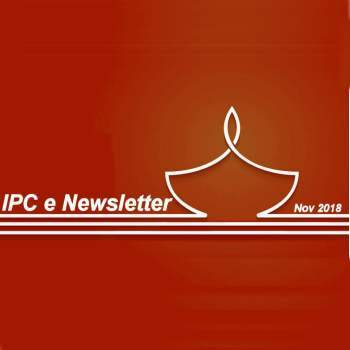 Welcome to the November 2018 edition of the IPC e-newsletter.The IPC e newsletter is distributed free to more than 7000 people around the world. Dinesh Pathak is looking for new opportunities. DINESH KUMAR PATHAk from Haridwar, Uttarakhand. 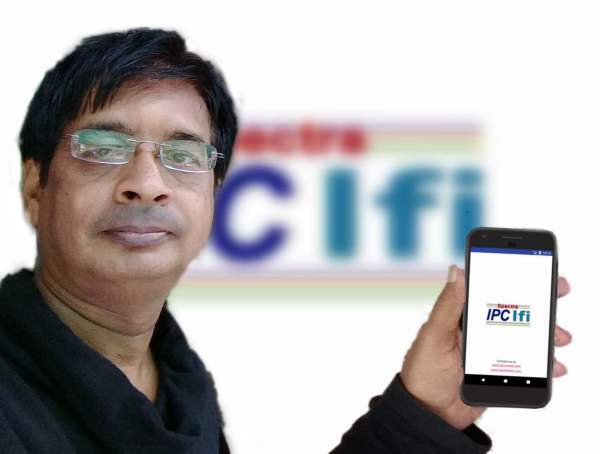 MBA from Kishan Institute of Information Technology, Meerut. Kansai Nerolac Paints dedicates an iconic Maa Durga Maa mural to city. region, with capacity for further expansion. 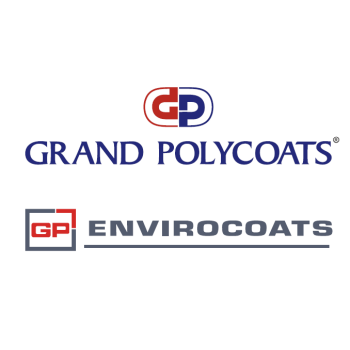 The DuPont oval is one of the oldest and iconic corporate marks in contemporary culture. HISTORICAL buildings and lanes in Kuala Lumpur will be restored and beautified with 2,500 litres of Jotashield Antifade Colours from Jotun. The joint effort with Kuala Lumpur City Hall (DBKL) is aimed at enhancing the appearance of these neglected lanes while preserving their historical aspects.